I had the opportunity to learn about 3 different wineries in California on this recent trip, all of whom are making wine for a cause. I tasted wine from all 3, and went to visit 2 in person. I’m going to take the next 3 days to tell you about them, highlighting the work and the people behind each winery. With the holidays around the corner, I thought it would be a good time to write about charitable wineries, as a bottle from any of the 3 I’m going to tell you about would make a fantastic gift for the wine lover in your life. Not only will your favorite wino get a great bottle of wine, but you’ll be helping out some excellent causes with your purchase. Before I left for CA, John of Emtu sent me an email inviting me to come by to see what they were all about. I had some free time on Sunday afternoon, so I said sure! 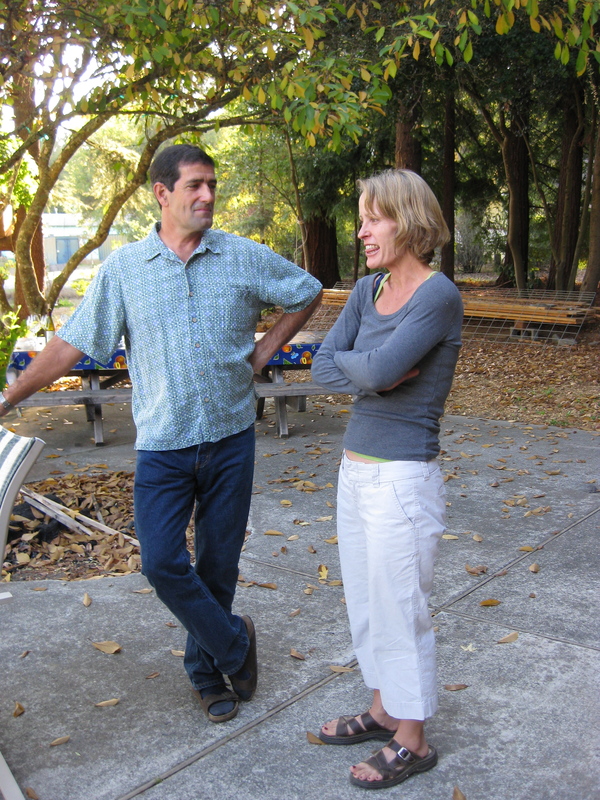 As it turns out, Emtu is quite literally the home business of John and his wife Chris. 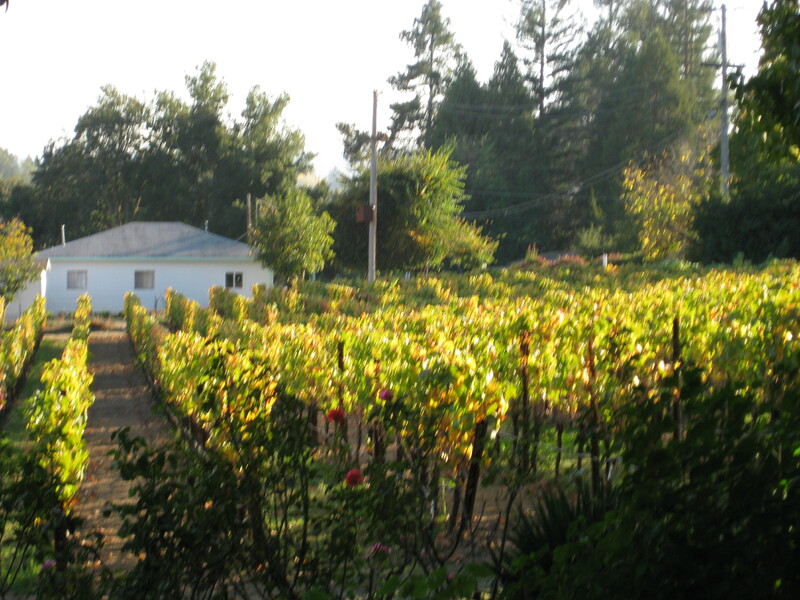 Their house is surrounded by their 2 acres of grape vines, and they are the chief bottlewashers, grape tenders, business managers, and everything else that gets done to cultivate grapes and turn them into wine. John and Chris previously lived in the Bay Area and both worked in public health. They purchased the land their vineyards are on about 10 years ago, and produced their first commercial vintage in 2005. All of the proceeds from their wines go their foundation, the Labyrinth Foundation, a charitable organization through which they provide relief to various communities and people around the world. They travel every year to the community they are helping in order to do hands-on work in the area. This year they plan to go to Mexico to help women in a small community who are trying to start their own business involving silk worms. 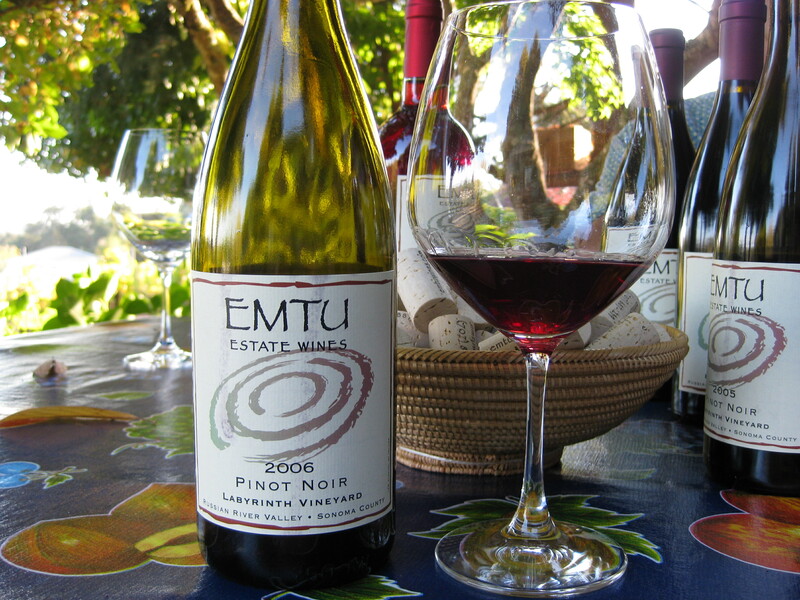 Currently, Emtu’s wines can be found in a few small wine shops and restaurants around the Sonoma Valley, and you can also order directly through them. They are currently working on getting a distributor. The winery production was only 278 cases in 2006 and will be only 200 in 2008. 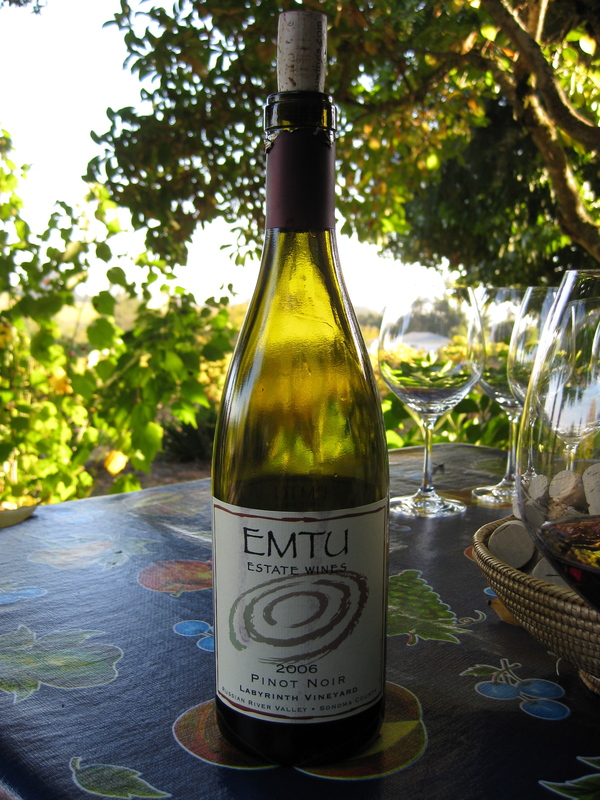 Emtu is certified organic, their vines are dry framed, and they have all kinds of habitats set up in and around the vineyards to attract honey bees, hawks, and other animals that help the grapes. At this time, they produce a Pinot Noir and a Dry Rose. 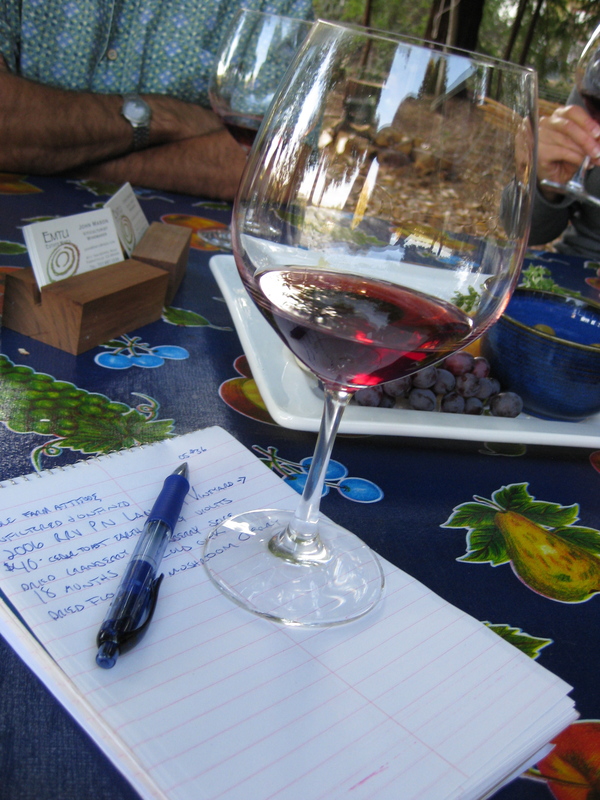 We were able to taste the two currently released Pinot Noirs. All the wines are unfiltered and unfined. 2006 Russian River Valley Labyrinth Vineyard Pinot Noir: $40. Aged 18 months in 2 year old oak. Cedar toast, earth, cherry, violets, dried cranberry, spice, dried flowers, mushroom, red berries, brown sugar, caramel. Kept developing over the hour I had my glass in front of me. Beautifully done. 2005 Russian River Valley Labyrinth Vineyard Pinot Noir: $36. Much darker than the 2006. Dark spice, nose is all spice and darker fruit, forrest floor, dark strawberries, black cherries, almost a slight anise, currants, much earthier. Seemed more tannic and not as ready to drink as the 2006. Really well-done wines, wonderful people, and a great cause. 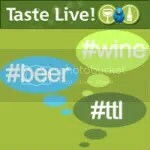 What more could you ask for in your wine? 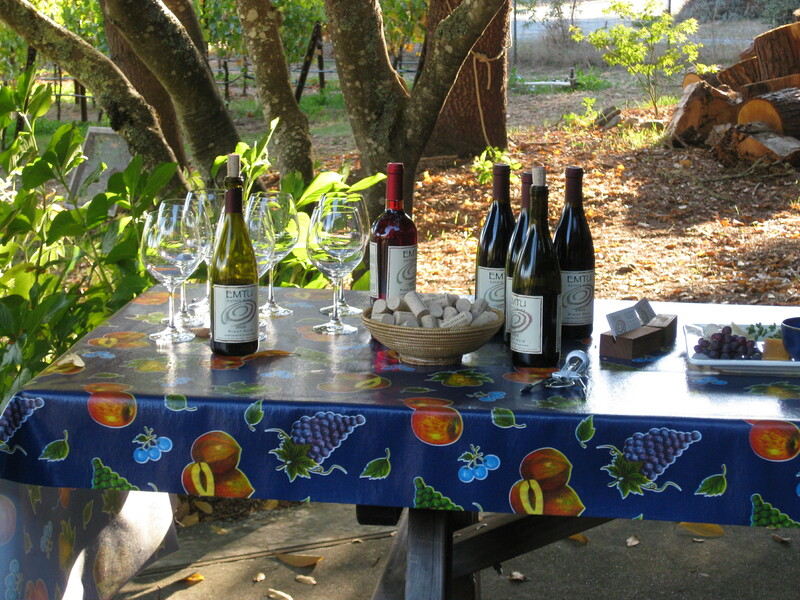 A bottle from Emtu would make an excellent holiday gift for your favorite wine lover.